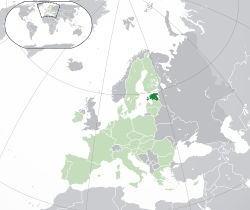 Estonia (Eesti) yε oman. Tallinn yε kro kεseε a ewo Estonia. This page was last edited on 26 March 2019, at 14:13.